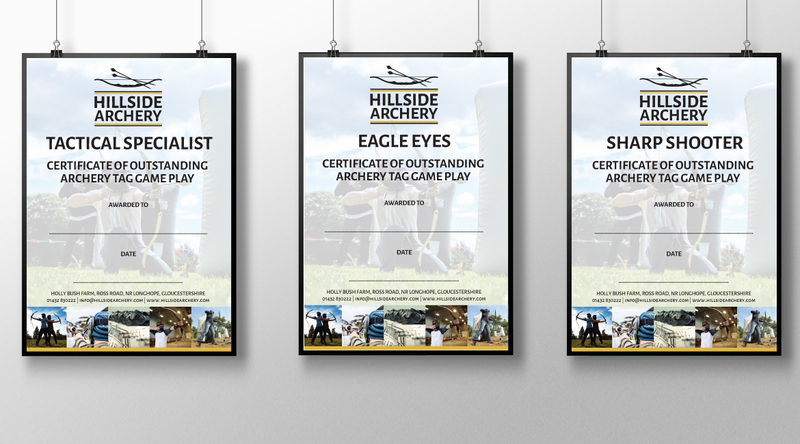 Hillside Archery offer the opportunity to play archery tag in the beautiful countryside of Gloucestershire. 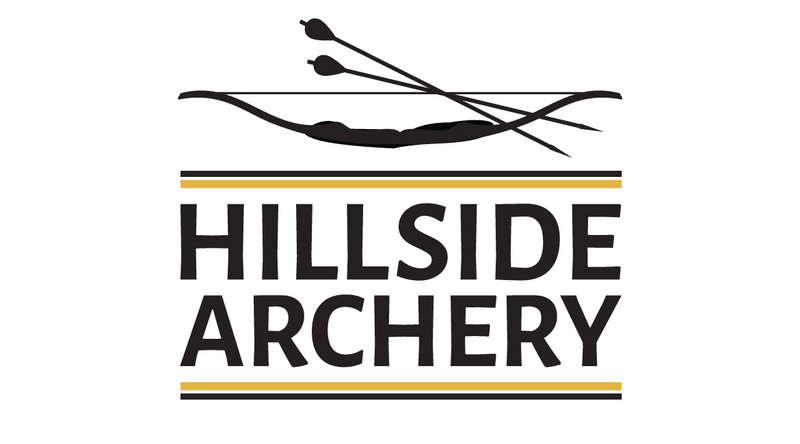 We have a longstanding relationship with Hillside Archery and Hillside Brewery and have worked on a huge range of projects with them across many years. 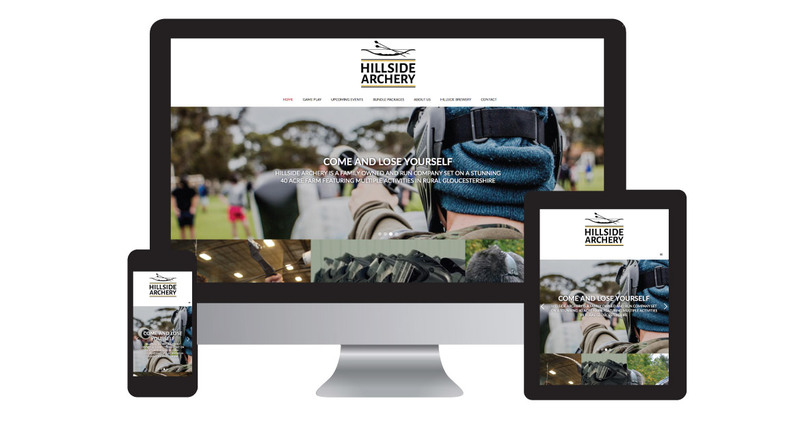 Hillside Archery was a new branch of the growing business and we helped to launch them with a striking new brand, a mobile friendly responsive website and a range of promotional marketing material.